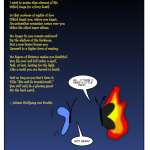 The episode involving Butterfree in the first season of Pokemon makes me weep oceans of tears. 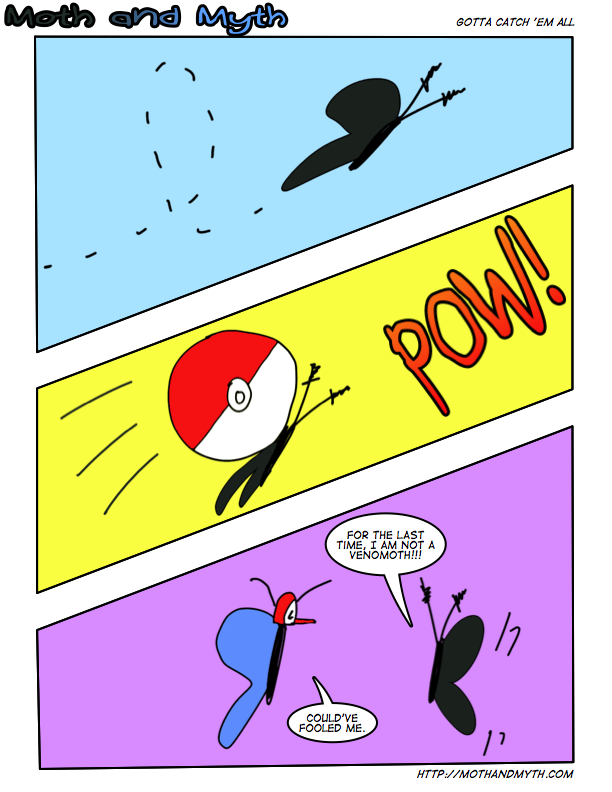 Why Butterfree — why? !